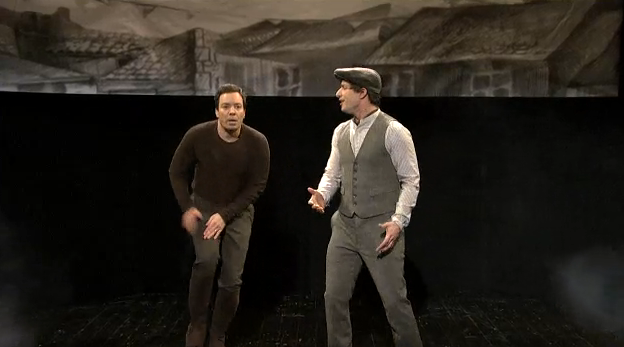 One of Jimmy Fallon’s sketches from SNL last night was War Horse. OMG… it’s hilarious. Jimmy is the war horse. It’s classic comedy from our guy.